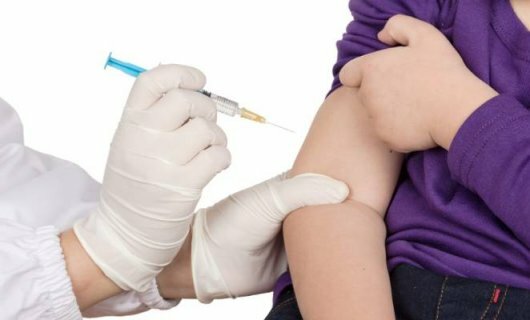 IDReC researcher David Hayman has been prominent across several national news sources in the wake of recent outbreak(s) of measles in New Zealand. In a recent (2018) paper, Professor Hayman reviewed features of measles in highly immunized populations, to highlight why countries with high immunization coverage such as New Zealand are still threatened by measles outbreaks, even after elimination of the virus. A sample of media coverage, including general information on the latest New Zealand measles outbreak can be found at.